What does Lisbon have that makes it so special, and makes you want to come back as soon as you leave? Ask our team of Lisbon Spotters and they’ll say it’s the hidden old spots that you can find in this ever-changing city; it’s the city’s lovely hills; it’s the narrow streets and stairs that never get boring to explore; it’s the fact that the city makes you want to slow down, and look around you to see all the great spots it features; it’s the way the light hits the city, that you can’t seem to find anywhere else. 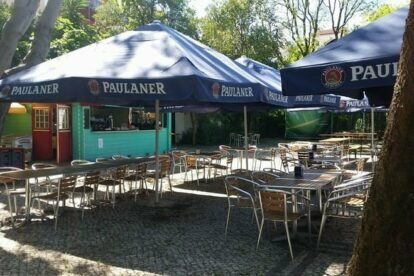 Here are some of our picks for some of the most interesting hidden gems in Lisbon, in the words of our very own team of Spotters. 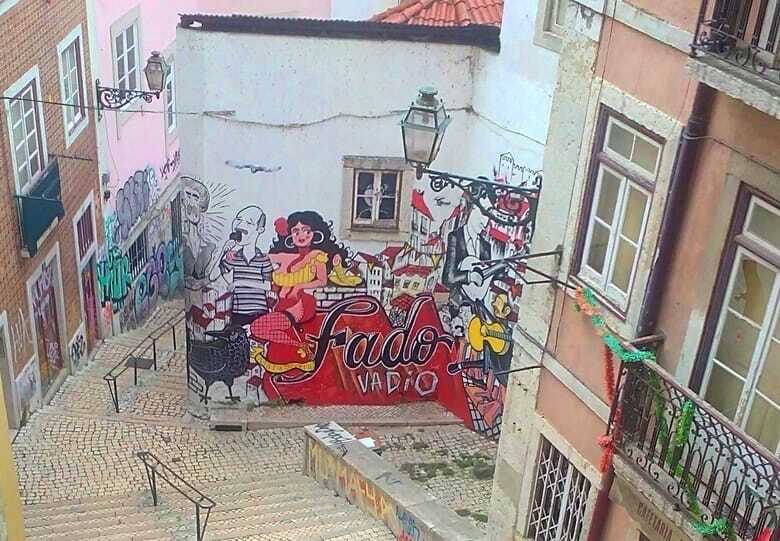 Fado is a traditional Portuguese song, originating from the streets of Lisbon. The songs convey emotions and feelings that can be despair, melancholy, but also happiness and pride. 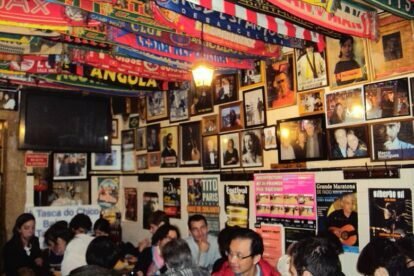 One of the best places to listen to fado in Lisbon is Tasca do Chico. Enjoy a nice glass of red wine and a roasted sausage while immersing yourself in the sounds of the Portuguese fado. 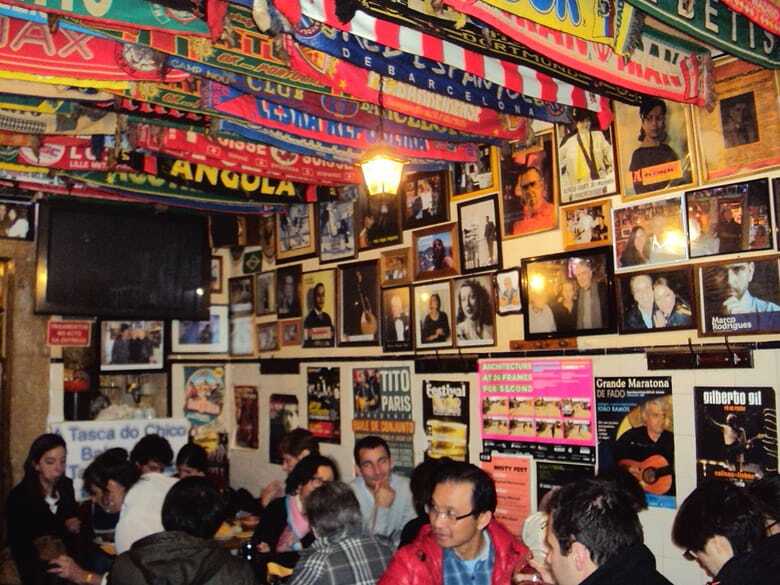 Tasca do Chico is a traditional bar (beloved by locals), but it also creates a space for new talents to show their abilities. The fado sessions happen on Mondays and Wednesdays and start at 21:00, make sure to get there early to ensure yourself of a seat and enjoy! 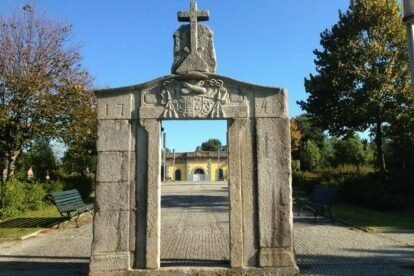 As soon as you enter Cortiço & Netos you can see, breathe and feel the history of Portugal. The place is filled with tiles from old Portuguese factories, not broken and stolen tiles that you can buy from souvenir shops. This is the place to go if you want an authentic souvenir with a nice memory attached to it. Even if you don’t feel like buying anything, just browsing around is really nice. The place feels more like a hidden museum than a store. At the Goethe Institut in Lisbon, there is a hidden gem just aching to be discovered. Not many people know this, but at the institute, there’s an adorable secret garden. 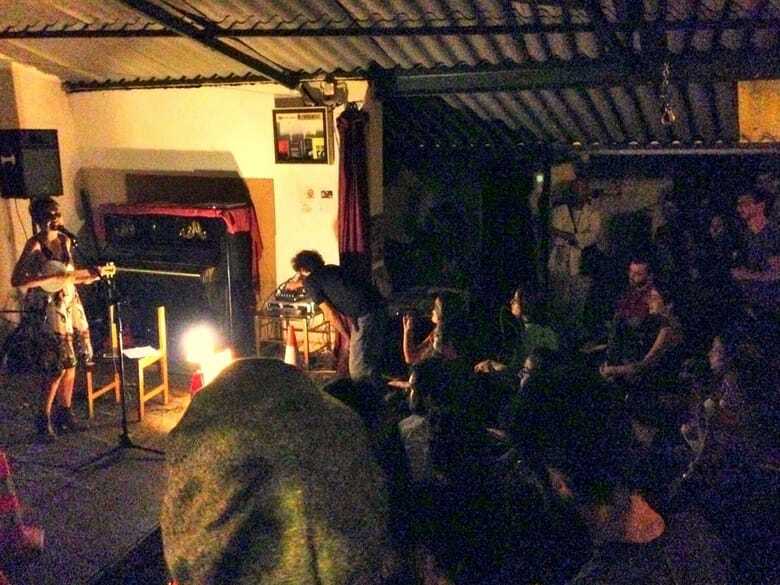 Cultural events are hosted at the Goethe Cafe every year, a jazz festival for example. Sadly the garden is only opened when the weather is nice, and during summer. The seating area of the garden is filled with tables and benches that aren’t the prettiest but don’t be deceived because the garden is lovely. If you can find the more hidden tables and chairs you know you’ve found the best spot. All of a sudden you feel like you’re not in a big city anymore. You’re never too old to act like a kid and enjoy a ball pit (I’m sorry it’s just true, don’t even try to deny it). 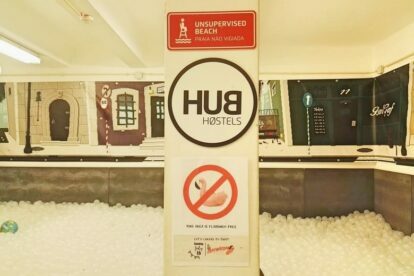 At Hub New Lisbon you can find a ball pit that you’re free to enjoy, even when you’re not (technically) a child anymore. It’s much bigger than the kid versions, as it is meant for adults. Hub New Lisbon is actually a hostel and features even more fun surprises. In the interior patio, they have some nice sofas and beds to chill, and the room also sports a foosball table. They also have a great terrace that has an amazing view over the city. But let’s be real, the ball pit is definitely their best feature. Regueirão dos Anjos is, well it’s a little bit of everything to be honest. 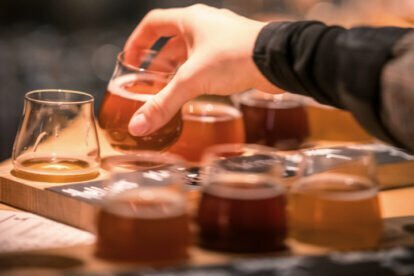 Step inside this spot that’s located inside a garage and grab a beer! You can also find a cooperative restaurant here, you have to wash your own dishes at the end! 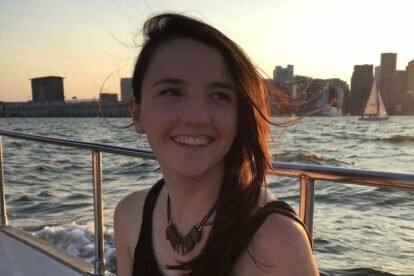 The place often has great live music, but not only that. They host all types of events. Think of workshops, debates and boxing. 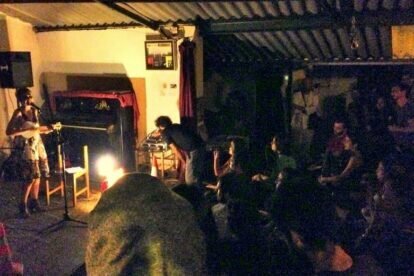 The cultural and social cooperative behind all of this is RDA69, who have several projects in different areas in Lisbon. When walking around Lisbon’s little (steep) stairs you might stumble upon an amazing wall filled with street art. 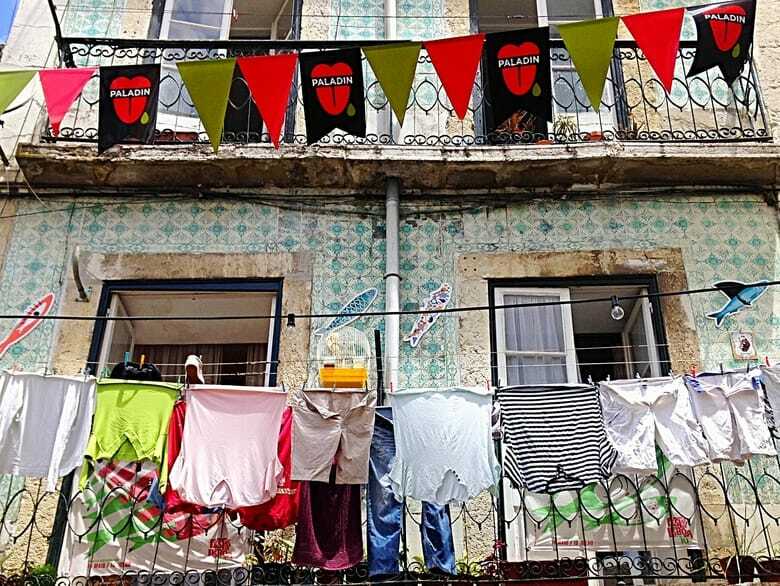 This piece, Escadinhas de São Cristóvão, was created by multiple artists to celebrate the neighborhood and its identity. Have a good look and you’ll discover old ladies having a chat at their doors, wine, the church of Säo Cristóvaõ’s priest, the river siren, the fado singers (fadistas) and much more. 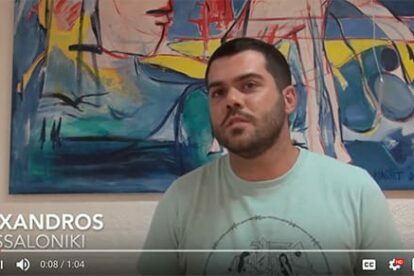 The piece was curated by M.A.S.C., a local initiative of a group of friends that knew each other form the same street when they lived in São Cristóvão, including our Spotter! They gathered their funds by offering fado to the neighborhood, getting funds the Portuguese way. 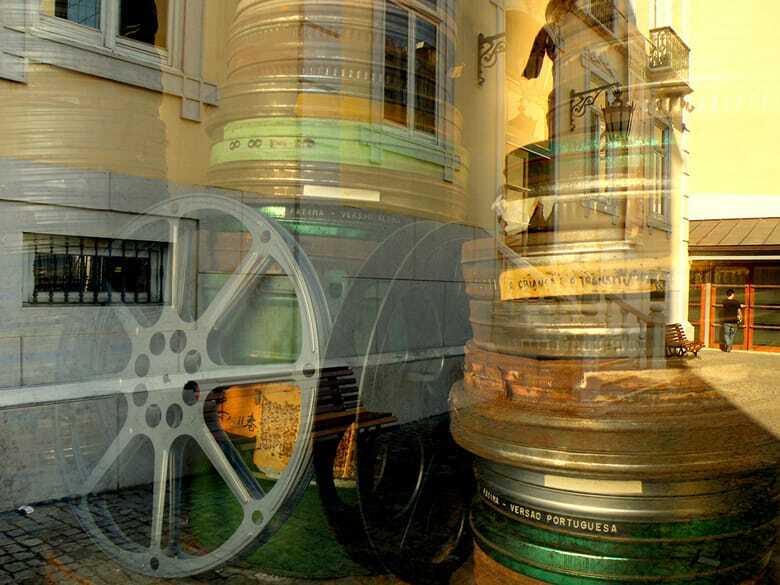 You can find Cinemateca in a 19th-century building, built in Art Nouveau style. 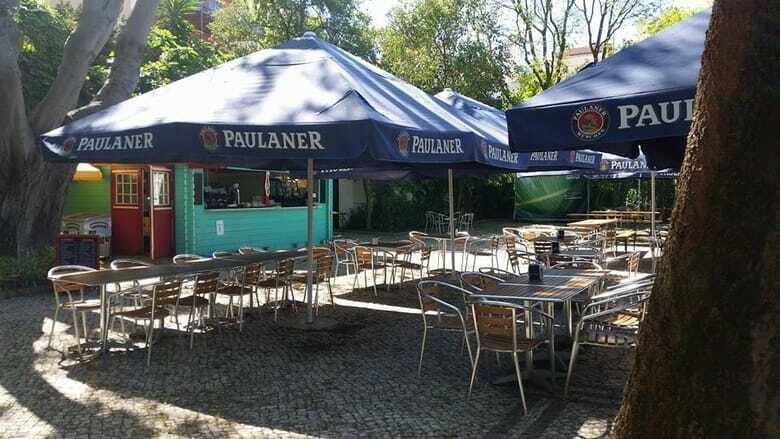 It’s great for movies, coffee or to enjoy their open-air terrace and museum. 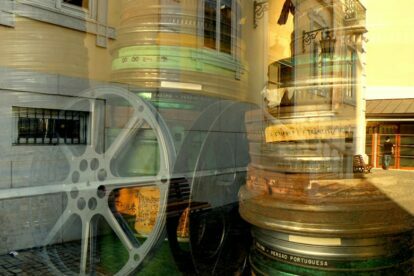 The museum has 3 spaces, within these spaces you can find relics of the history of cinema. From magic lanterns to Lumière projectors, it’s like stepping back in time. This cozy cinema shows director’s tributes, but also retrospectives of the most acclaimed film directors and actors. This place is a true blessing for true cinema freaks, who would like to see something else than a blockbuster! If there is ever a time to visit the beautiful city of Lisbon, it’s definitely June. 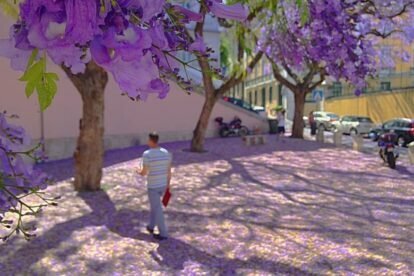 During this time the streets are covered in the color purple, and not because of a wild street party. 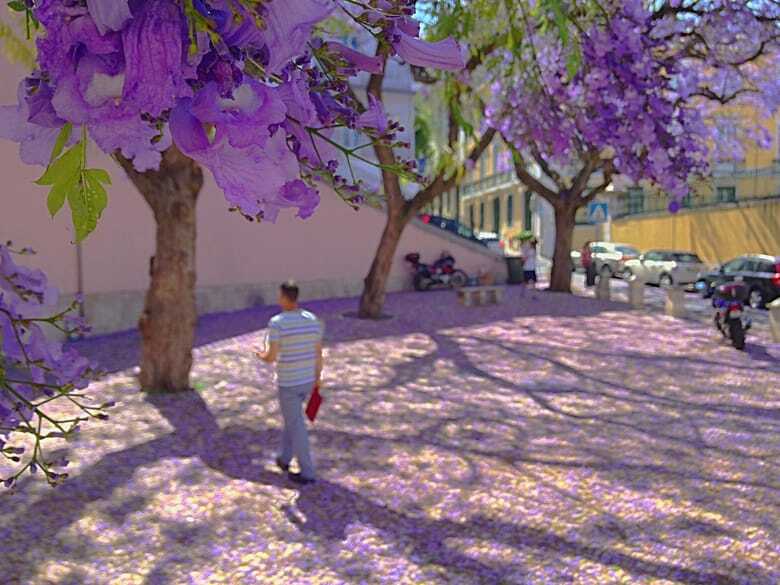 In June the Jacarandá trees are in bloom, leaving their pretty purple leaves everywhere. It’s not clear how this species got in Portugal as they originate from Brazil. The wood of the tree was used in the construction of musical instruments in Brazil, nearly leading to the extinction of the magical trees. 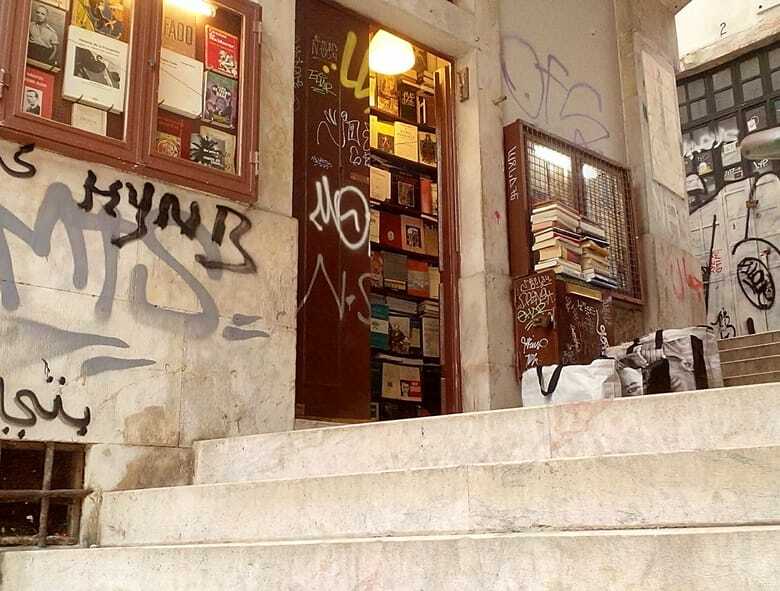 If Livraria do Simão is not the smallest bookshop in Portugal, it definitely is the smallest one in Lisbon. 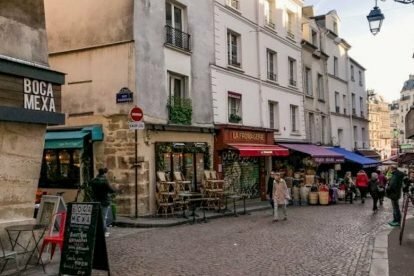 The place is so incredibly tiny that it is not possible for the owner and a customer to be inside of it at the same time. Now in a such a tiny bookshop you would expect there to be very little books, however there are around 4000 books available! The store sells used books, and not only in Portuguese. No one likes finding a spot in a parking silo, it’s stressful and boring. However, the parking silo where you can find Chão de Loureiro is a feast for your eyes. A project involving art in a place where you wouldn’t expect it is always a welcome surprise. 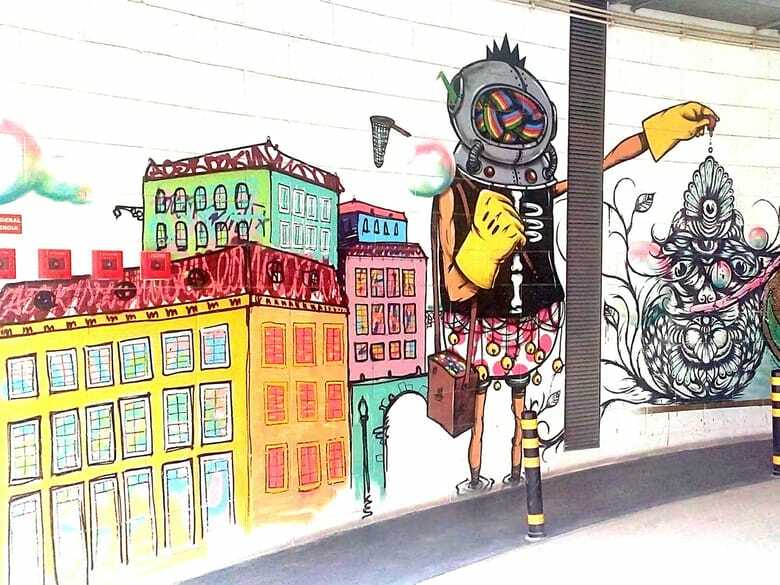 Chão de Loureiro doubles as a free art gallery, just stroll around and admire the graffiti. 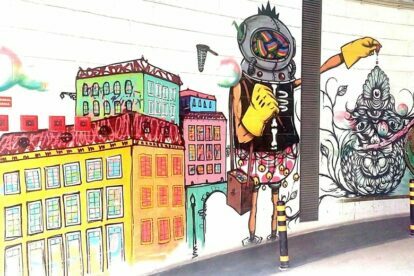 Here you can find some of the most recognized Portuguese graffiti artists’ works. On every floor (there are 5 in total) you can find multiple decorated walls, and because they’re made by different artists they’re all in different styles. 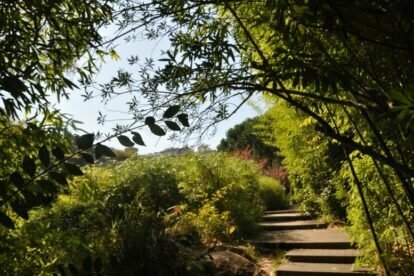 Lisbon is not known for having the best parks nature wise. 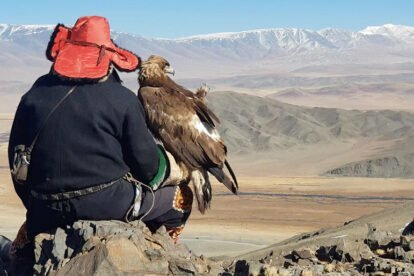 Usually you’ll find a stone square, with some trees and flowers here and there, and of course a handful of old men playing dominoes. However in the 50s Lisbon grew and a new residential neighborhood was added, including a modern green park. 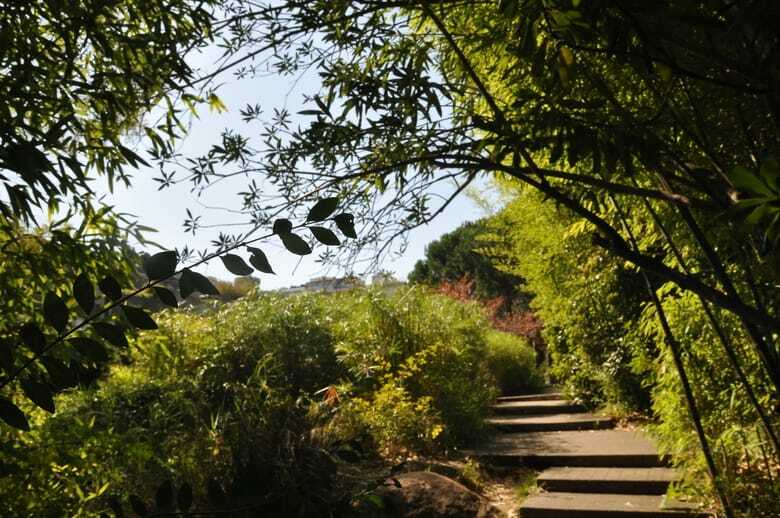 This park, Gulbenkian Garden, was created in 1969 by landscape architect Gonçalo Ribeiro Telles. In the garden you can find two lakes and a nice coffee shop. Not only that, the park also includes an open-air amphitheater (check their schedule!). Santo Antonio’s Feast is a celebration that honors Santo António. You can probably find a small statue of him in every Portuguese grandma’s house above the tv. Santo António is the patron saint of Lisbon as he was born by the Sé. He is also a ‘matchmaker’, so you’re bound to find someone to share your night with! The festival includes a parade, concerts, cinema, mass weddings, sailing and more sports. And of course arrairais, popular music blasting while dancing and eating some nice grilled sardines paired with a glass of red wine! 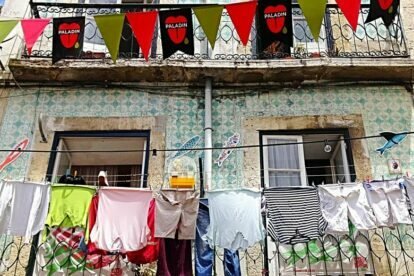 more hidden gems, check out the Spotted by Locals Lisbon city blog.